Indian Parenting Tips  from me? No I am introducing you to an Indian parenting tips app and community. Watch video to learn more. Hi! I'm Latha, mom of two. I blog, I vlog and I help other moms like you! Follow me while I help moms like you get started working from home. 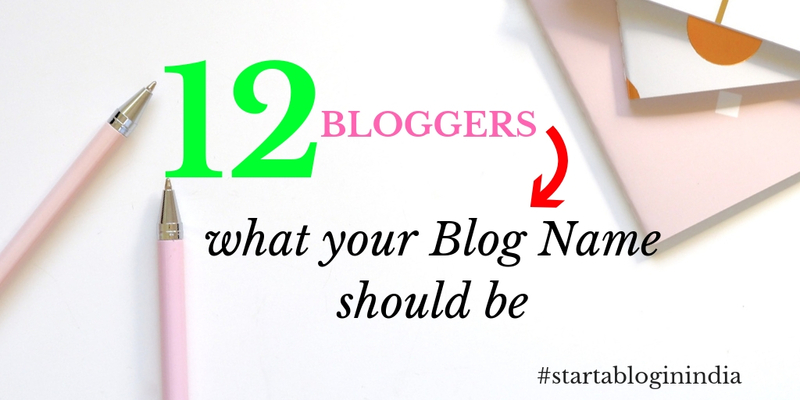 Blogging wasn't natural for me and becoming a mom blogger in India was actually nerve wracking.